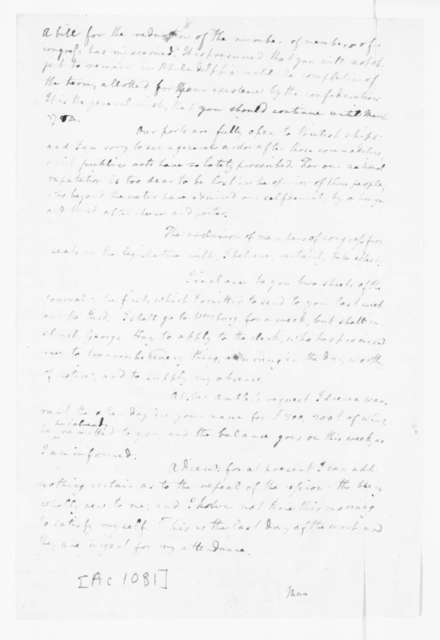 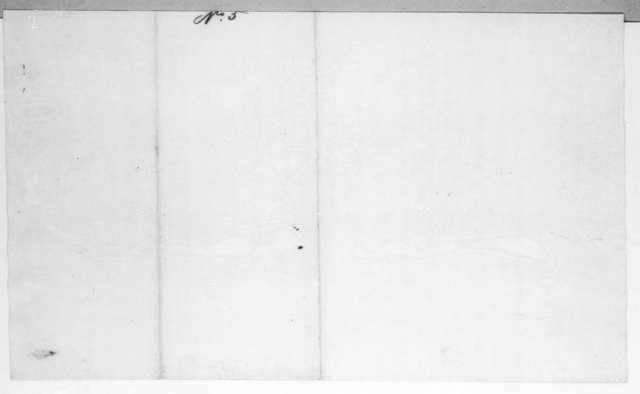 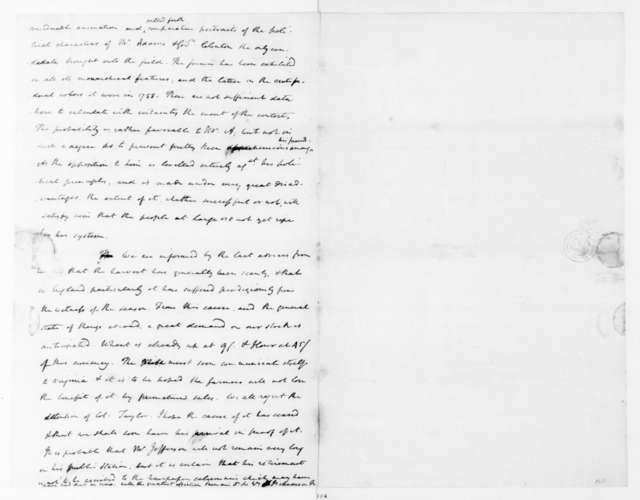 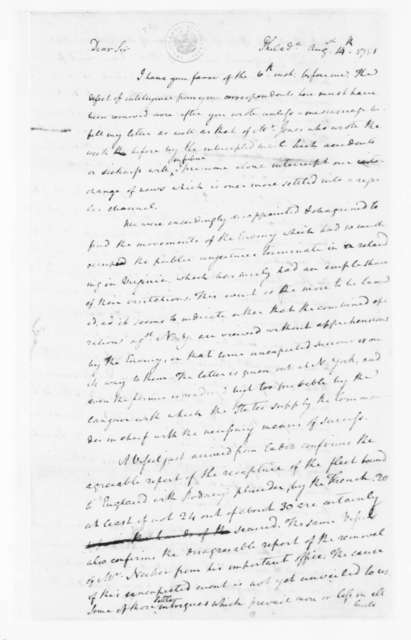 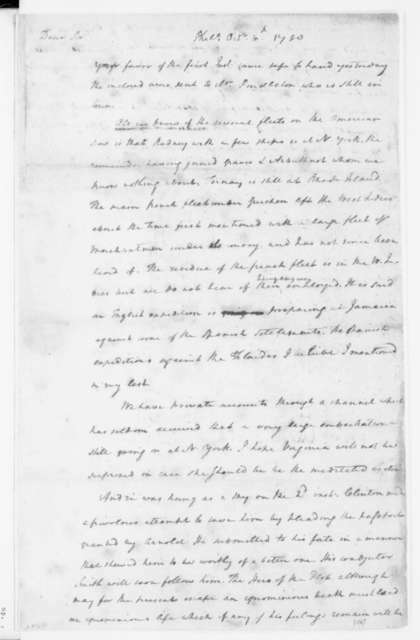 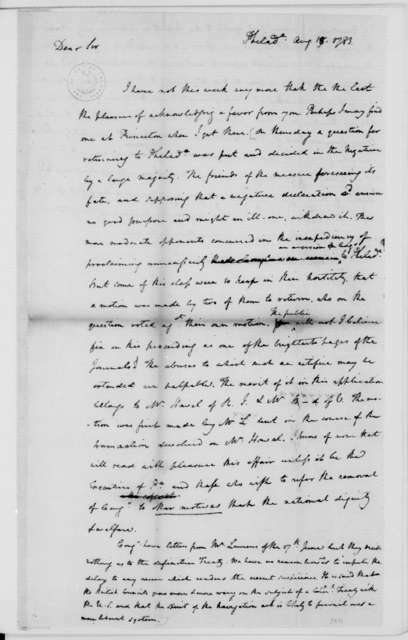 James Madison to Edmund Pendleton, October 28, 1787. 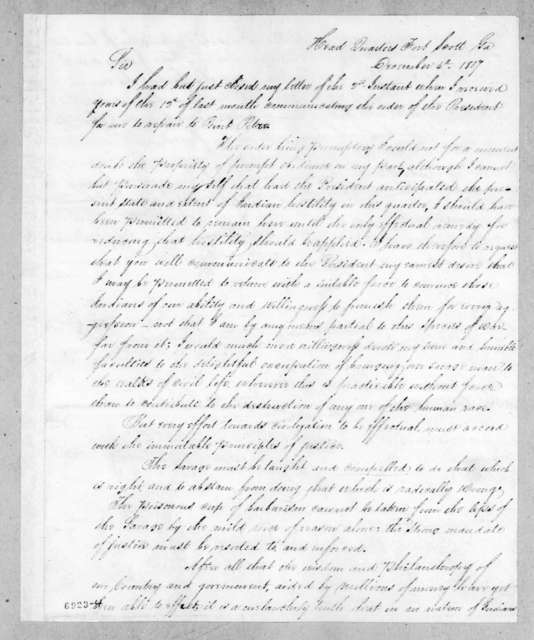 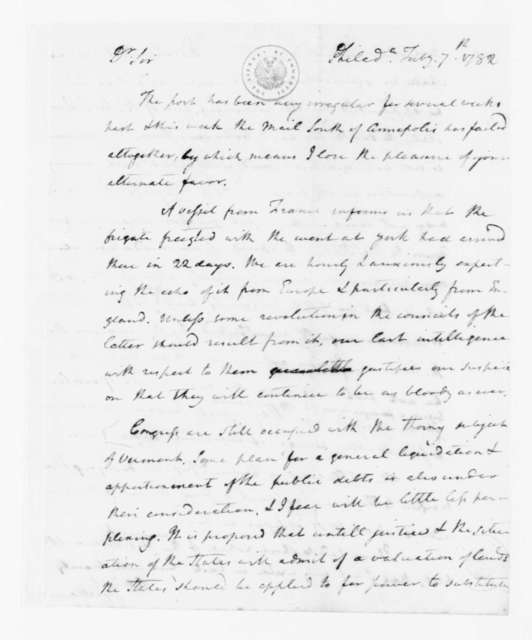 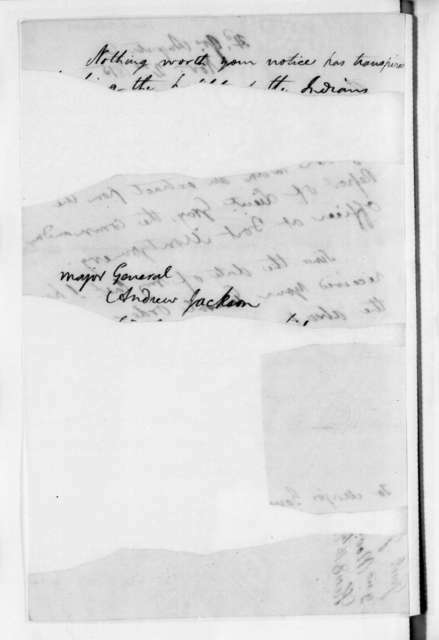 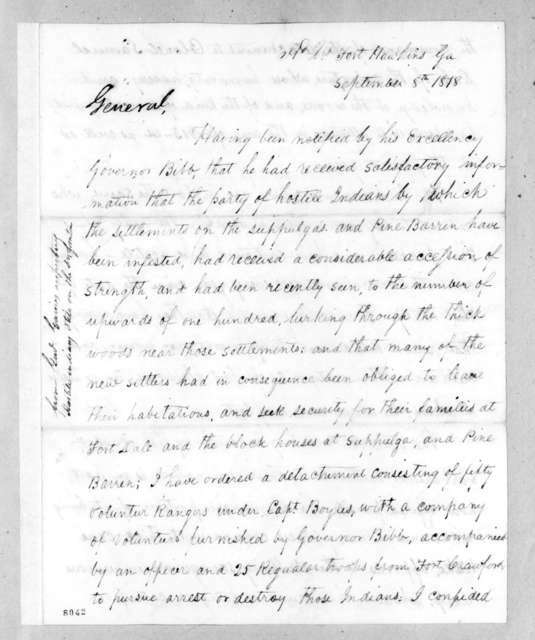 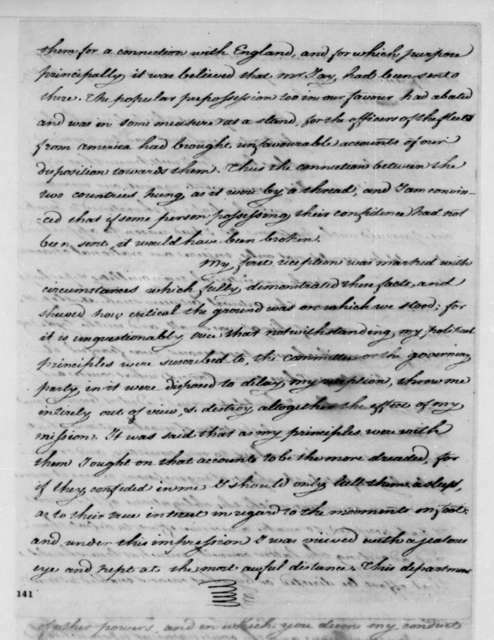 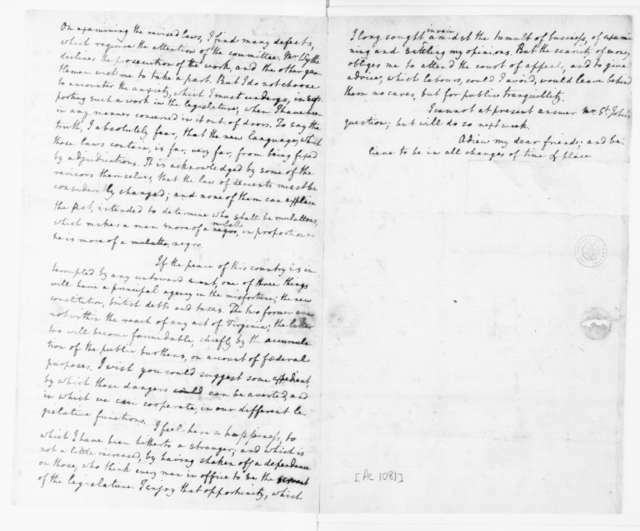 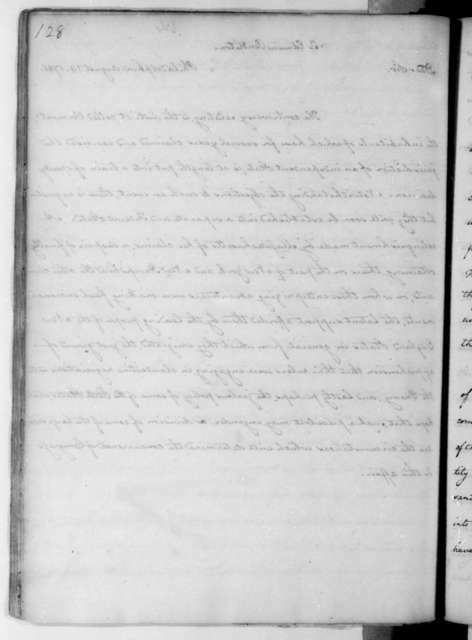 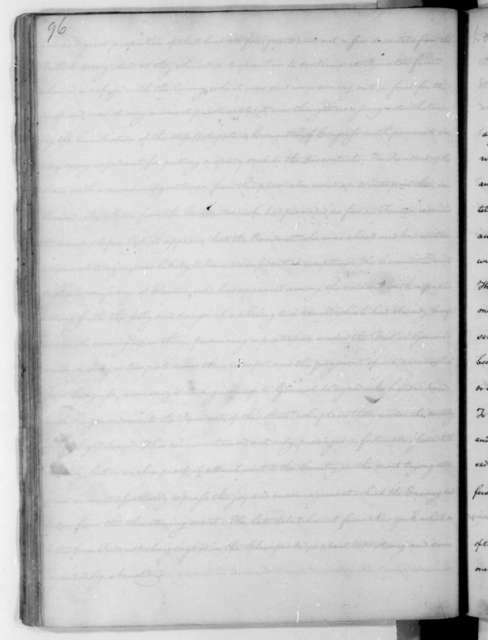 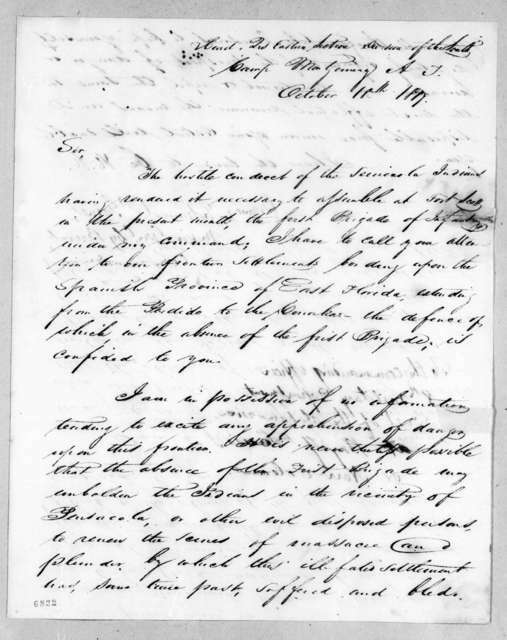 James Madison to Edmund Pendleton, December 6, 1792. 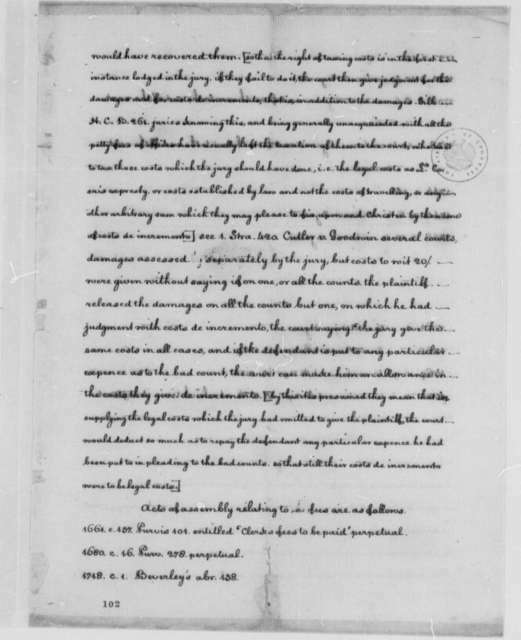 James Madison to Edmund Pendleton, September 20, 1787. 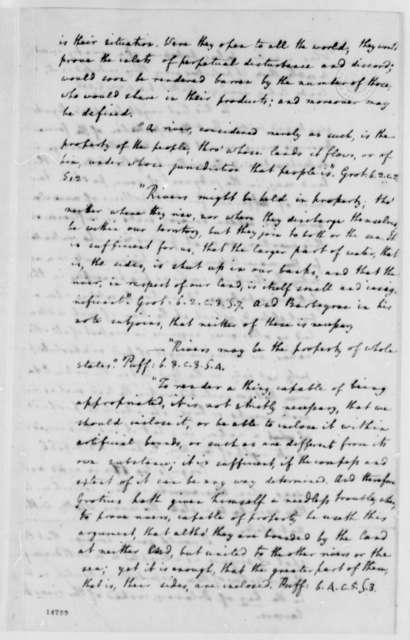 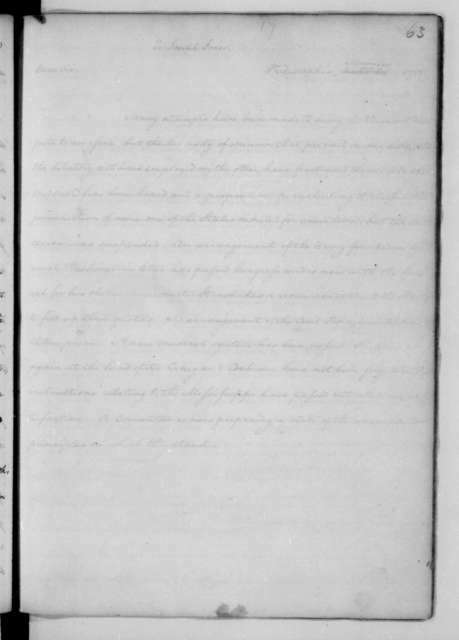 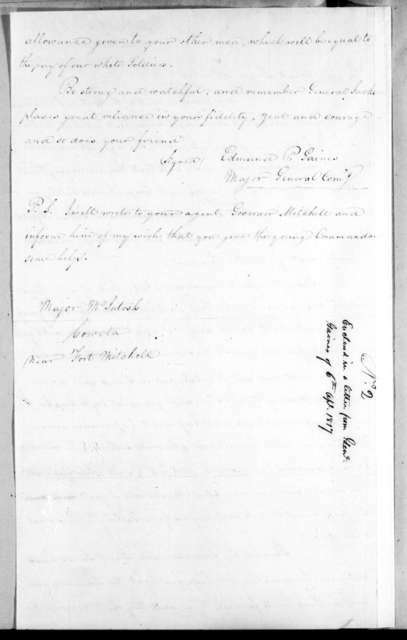 James Madison to Edmund Pendleton, November 7, 1780. 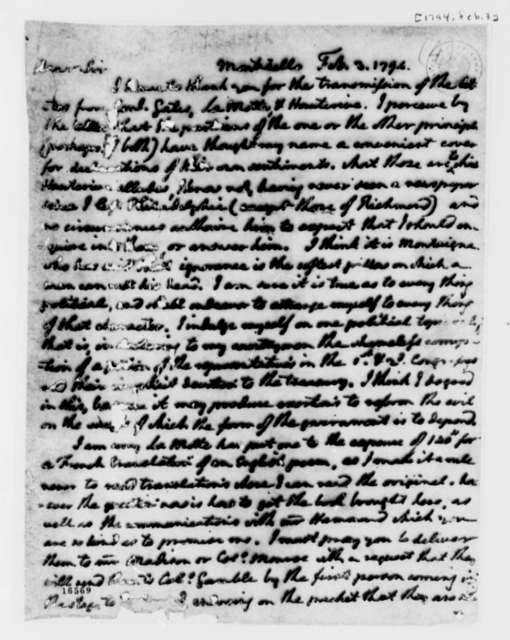 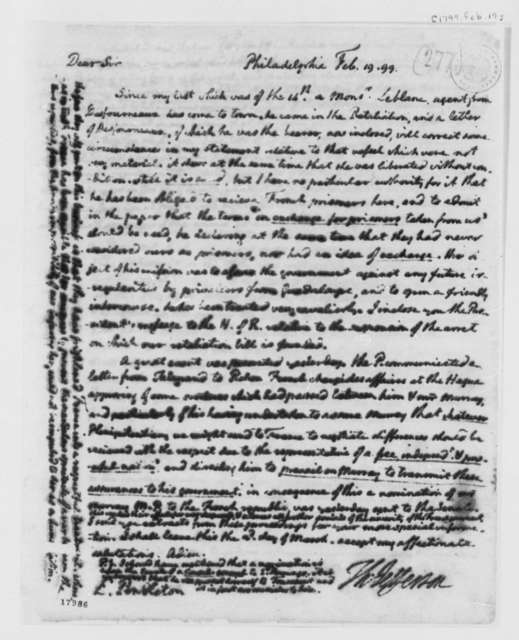 James Madison to Edmund Pendleton, February 7, 1782. 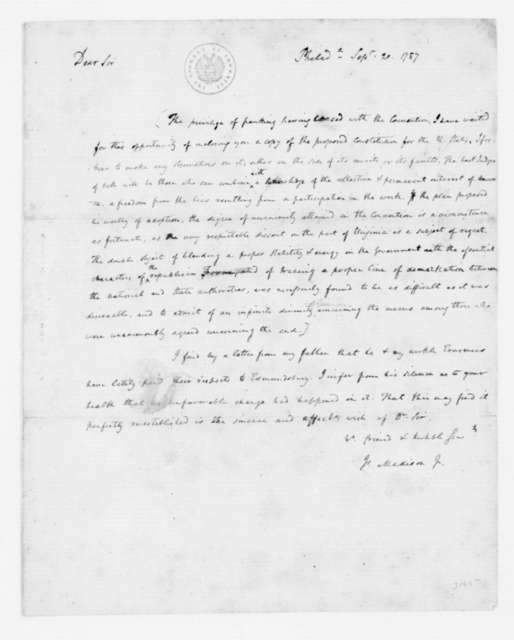 James Madison to Edmund Pendleton, August 1, 1781. 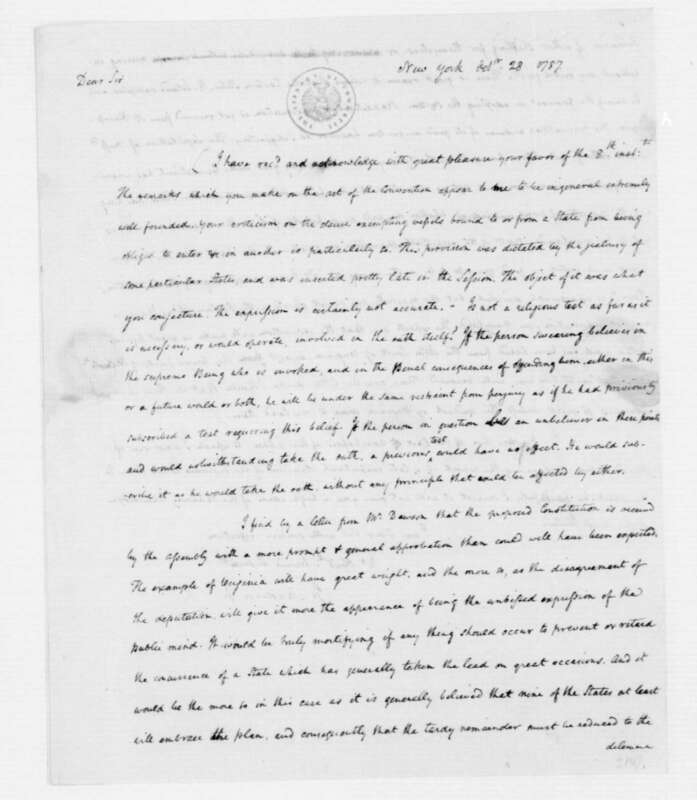 James Madison to Edmund Pendleton, August 14, 1781.